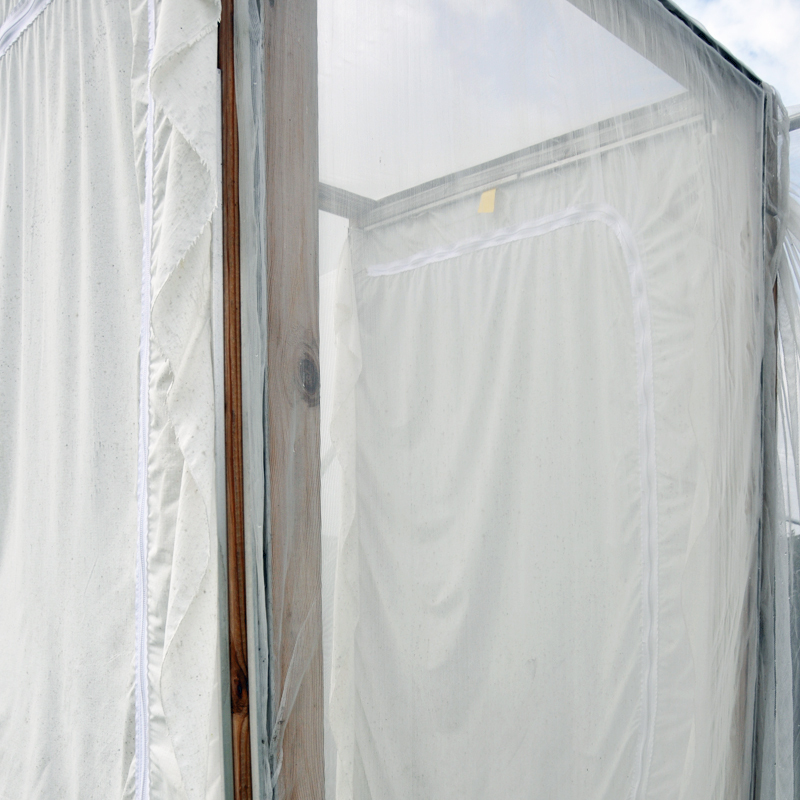 BERRY PROTECTION SOLUTIONS offers specially designed netting for crop protection. 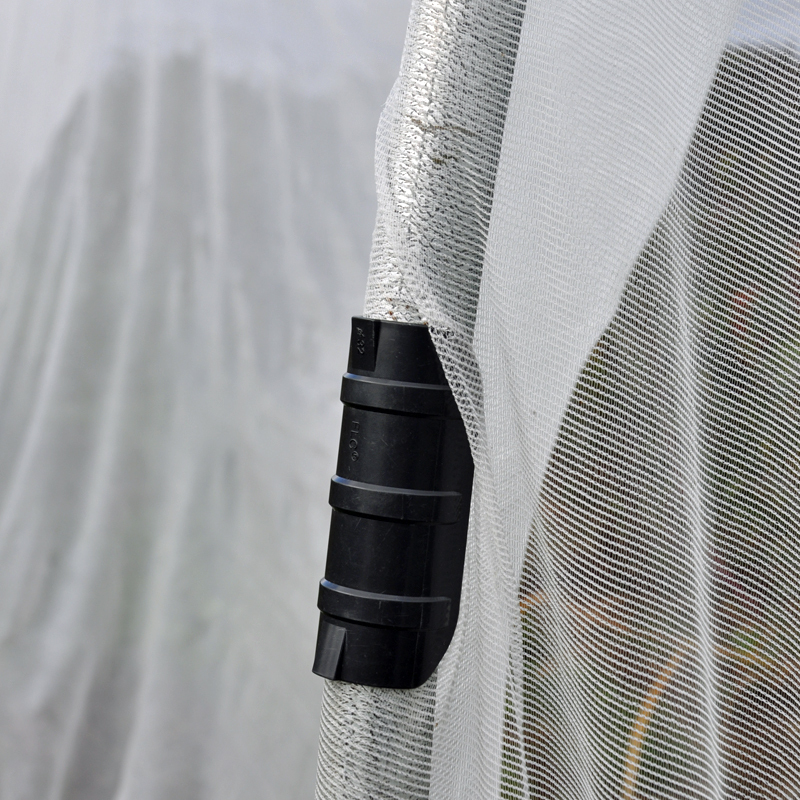 The 80 gram (.95 mm x .95 mm) insect exclusion netting can be purchased by the yard for use in backyard gardens and small farms, or in significantly larger measure for medium and large farms. 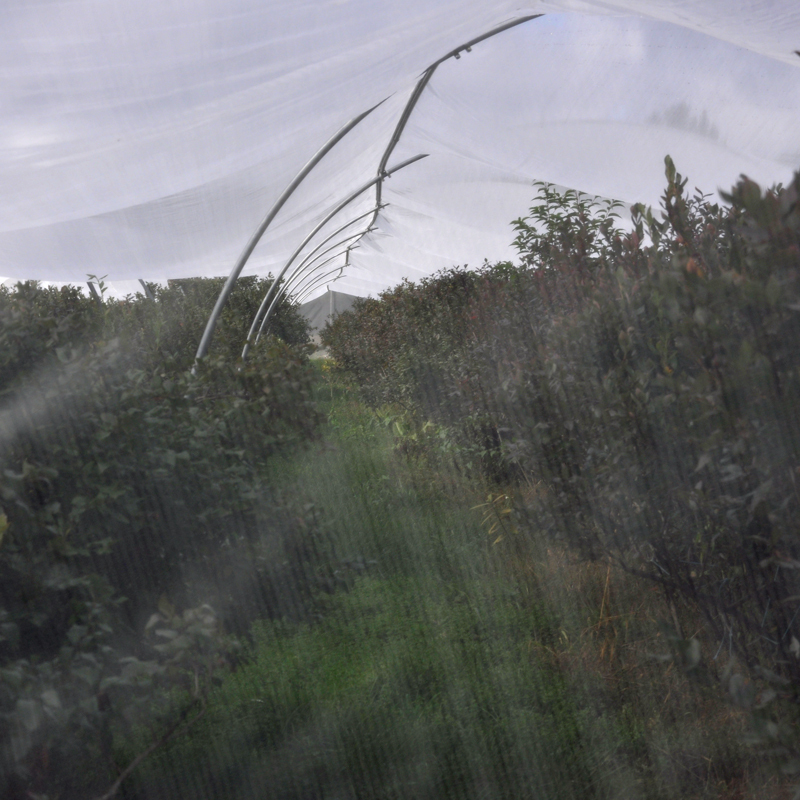 The purpose of this specially designed netting is to prevent Spotted Wing Drosophila (SWD) infestation from destroying blueberry crops, and additional crops can be protected as well. 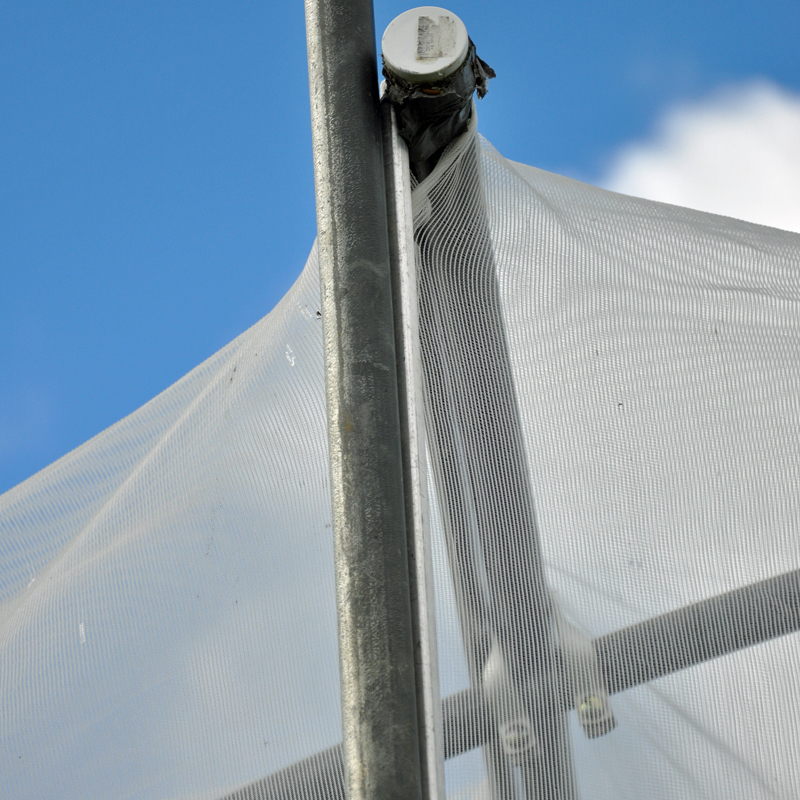 INQUIRE BELOW ABOUT NETTING FOR USE ON FARMS AND GARDENS. ONCE YOU SUBMIT YOUR MESSAGE, WE WILL RESPOND BY EMAIL. INQUIRE BELOW ABOUT NETTING FOR USE ON LARGE FARMS. ONCE YOU SUBMIT YOUR MESSAGE, WE WILL RESPOND BY EMAIL. Detailed photos of installed netting.